The Xbox One backwards compatibility got a small update with three new games, the biggest of them being the absolute grooviest racing game of all time. 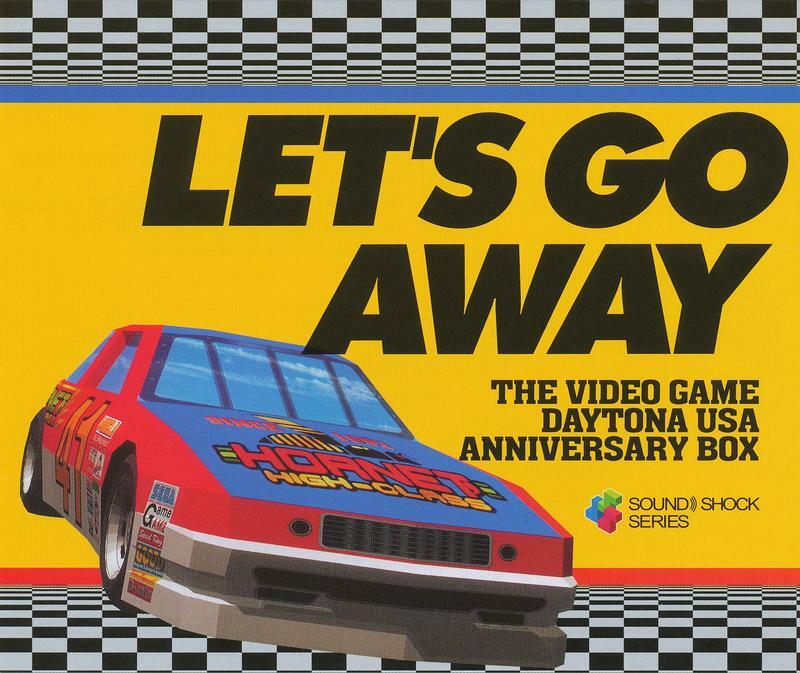 The HD version of SEGA's classic Daytona USA is now playable on the console for the first time, and apart from its classic and flawless brand of arcade racing action, you know what else makes its debut on the console, right? Daytona USA is joined by Double Fines goofy puzzle game Stacking and another puzzle game by the name of Tower Bloxx Deluxe. Do do do do do do doooooo doooooooooo! Okay, you caught me. This is good news for the excellent racing game, finally becoming available for yet another generation of gamers to listen to its sweet hummings. But yeah, deep down inside, I just wanted to post that video today. SEGA music has been stuck in the back of my mind all year, and along with Sonic Adventure 2's "City Escape," this is the one I burst out singing the most. We're talking Risky Business Tom Cruise style. Can you blame me? That song is amazing! How about another timely one?